We would like to present our kitchen to you. 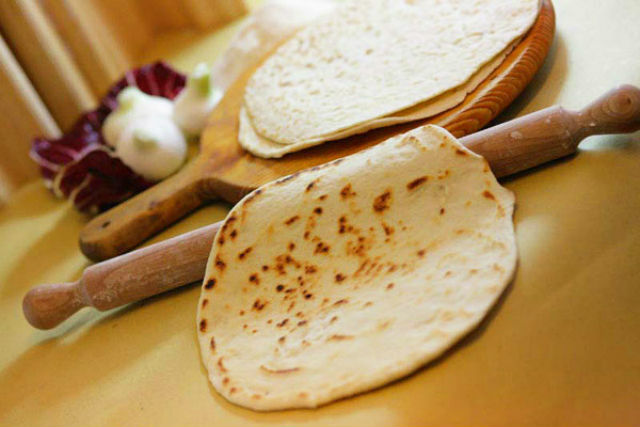 It is hard to imagine a stay in Rimini without a taste of the succulent traditional food of the Romagna region. This is why our home cooking offers a rich and varied buffet for breakfast, lunch and dinner: When you sit at the table you will feel as though you are with friends, you will feel at home. To make your holiday on the Riviera unique, at our hotel you will be able to sample some of the dishes that have made the Romagna cuisine famous throughout Italy and the rest of the world. 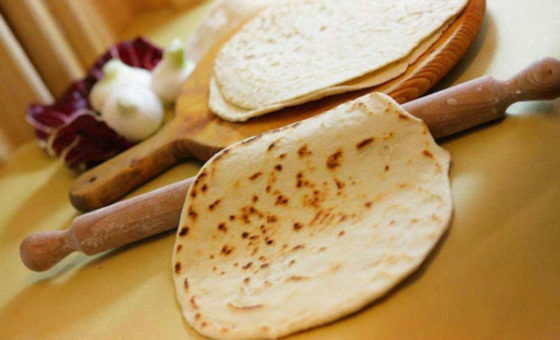 From the delicious piadina (unleavened bread) which is perfect eaten warm and fragrant when you come back from the beach, to our traditional homemade cake, along with our hand rolled lasagne, cappelletti and tagliatelle, just as our long tradition has taught us. Thanks to our proverbial love for good food, and the secrets that have been handed down from generation to generation, we will treat you to a small slice of our gastronomic culture and make your stay with us even more pleasant. To meet your tastes and dietary requirements, at lunchtime you can choose between two menus – a meat or a fish one – and let us not forget our rich buffet of vegetables. And if you are travelling with children, you will find all you need in our kitchen. We can meet your children’s requirements creating special menus for them which are thought out to meet their tastes and nutritional needs. The veritable pride and joy of the hotel, our homemade cuisine, has one special plus point: it will make you feel at home every day among smiles and flavoursome dishes. Sorry, there are no offers currently. My family and I had a great time at this hotel. It’s near the sea, the food is great, the staff are very helpful, kind and friendly, and many other details made this stay unforgettable for us. A family who each year used to change hotels and holiday destinations, has been coming back to the same hotel for 15 years, which proves that they have found a friendly family environment and tasty food at Hotel Enza in Rimini. Try it and you will come back for more, too.